Stomach ulcers are a very common problem that is associated with the occurrence of open sores in the stomach. Stomach ulcers mostly occur as a result of NSAIDs or helicobacter pylori, which is a bacteria responsible for several infections.Diet plays a very crucial role in treating as well as preventing this condition. Given below is an effective diet plan for treating stomach ulcers. Fruits and vegetables are considered excellent for those suffering from stomach ulcers. This is due to the fact that fruits and vegetables contain high amounts of antioxidants, which help in fighting against bacteria responsible for stomach ulcers. It is recommended that you try eating raw fruits and vegetables, as the vitamins are destroyed when these fruits and vegetables are cooked for long periods of time. 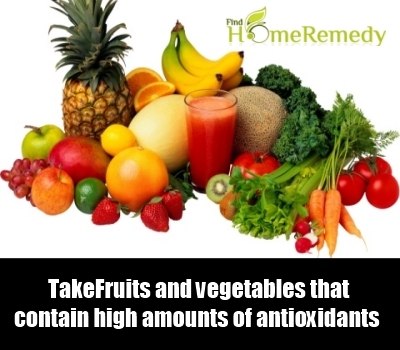 Fruits and vegetables that contain high amounts of antioxidants include cranberries, apples, onions, garlic and celery. Yogurt and kefir are considered excellent food sources of fibre and probiotics. Probiotics are known as ‘friendly bacteria’, which help in balancing the levels of bacteria in the stomach. It is important to note if the balance of bacteria in the intestines is disrupted, it leads to stomach infections, and eventually ulcers. Several research studies indicate that probiotics help in combatting H pylori bacterial infections. 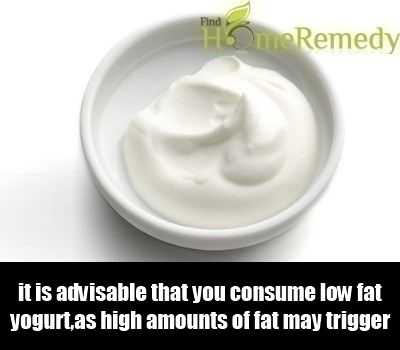 However, it is advisable that you consume low fat yogurt, as high amounts of fat may trigger stomach irritations. 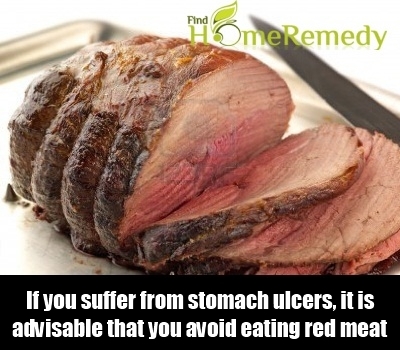 If you suffer from stomach ulcers, it is advisable that you avoid eating red meat. This is due to the fact that red meat contains high amounts of saturated fats, which trigger irritation in the stomach. Instead of eating red meat, you should try including low-fat sources of protein in your diet. Food sources of lean protein include egg whites, chicken breast and fish. 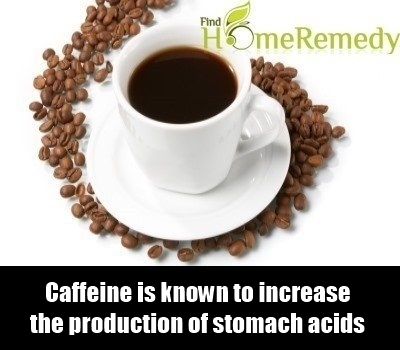 Coffee is considered extremely harmful for those who suffer from stomach ulcers due to the high amount of caffeine. Caffeine is known to increase the production of stomach acids, which trigger pain and inflammation associated with stomach ulcers. You should try consuming decaffeinated coffee, however, you should consume very small amounts of this type of coffee as well, due to the fact that it still contains small amounts of caffeine. In most cases, physicians prescribe antibiotics to treat the symptoms of stomach ulcers, along with proton pump inhibitors that help in decreasing the levels of acidity in the stomach. 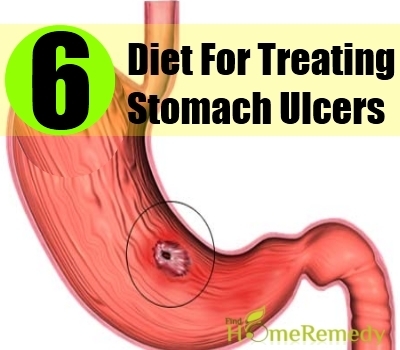 These medications help in healing the stomach ulcers. While taking these medications, it is imperative that you avoid alcohol as it irritates the lining of the intestines and worsens the symptoms associated with this condition. 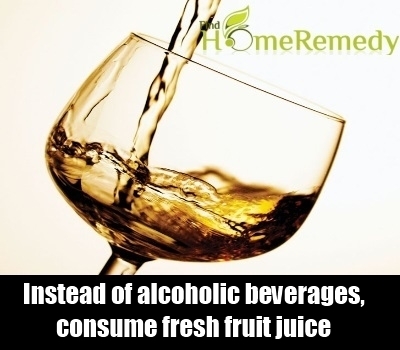 Instead of alcoholic beverages, consume fresh fruit juice, as it helps in soothing your stomach. Fibre is considered effective in treating stomach ulcers and in preventing them from recurring. Foods that contain significant amounts of fibre include beans, turnip greens, barley, whole grains, legumes, strawberries, apples and pears. 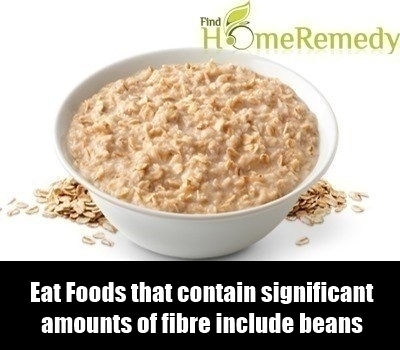 You should aim at consuming at least 25 grams of fibre each day to treat stomach ulcers.